Are you running out of things to distract you from studying as your midterms wind down? We know, we know, exhausting of precious procrastination tools is an urgent problem this time of year, and we’re here to help. 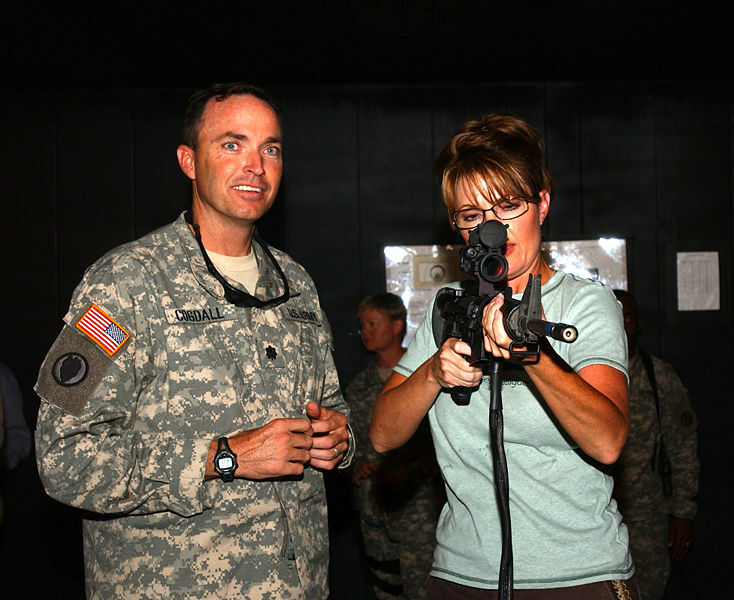 We hate to beat a dead horse (or moose ) with the “Sarah Palin ” stuff , but at PalinAsPresident.com , you’re guaranteed to discover something new and disconcerting with every click. Visit at your own risk, though. It–like any good instrument of distraction–is extremely addictive.